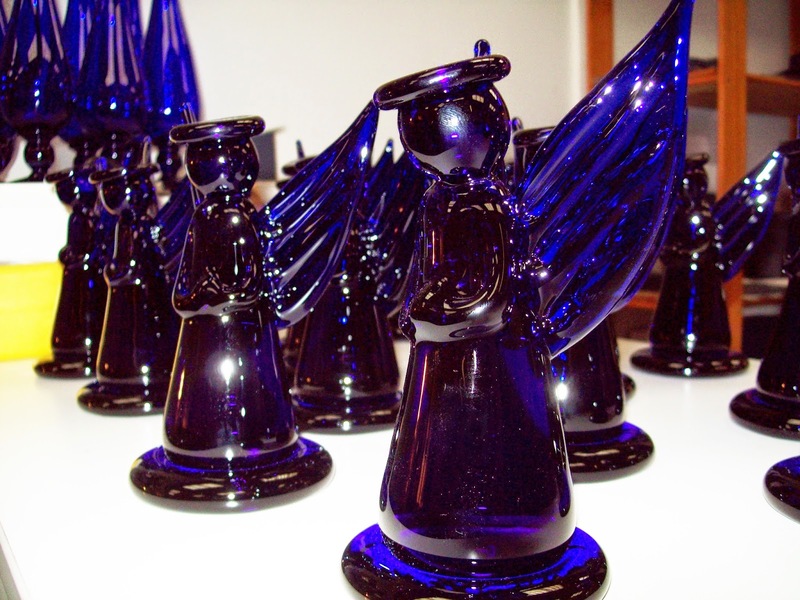 Our Bristol Blue Glass Angels are collectibles in every sense. Handmade using a time honored technique exclusive to Bristol, England, the signature cobalt hue lends itself perfectly to the sweet, subdued pose of this charming angel. We caught up with Dr. Francis Burroughes, the owner of Bristol Blue Glass, to find out more about their studio in Bristol and the individuals honoring this traditional glass making process. A. Our workshop is situated in the historic area of Bedminster, Bristol U.K. 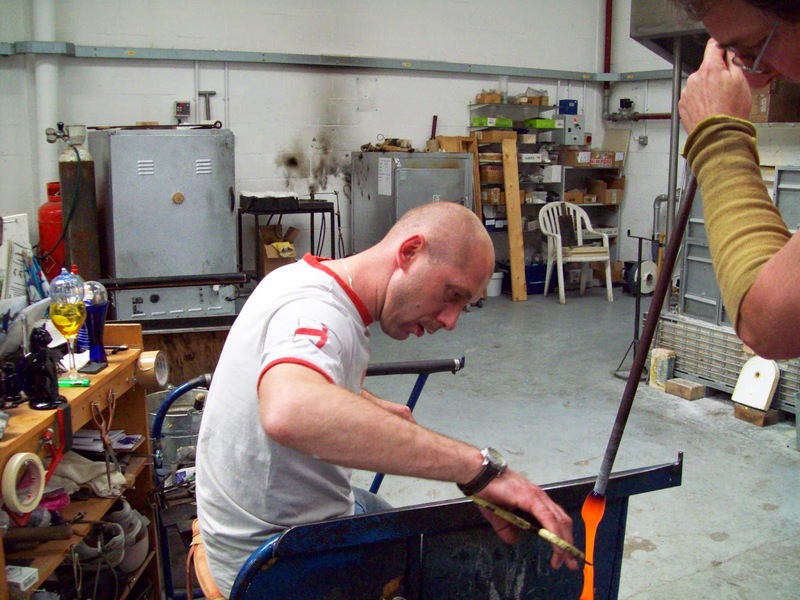 The workshop is on the site of the Bedminster Glassworks which was founded in the year 1716, so glass has been made on the site for very nearly 300 years. A. 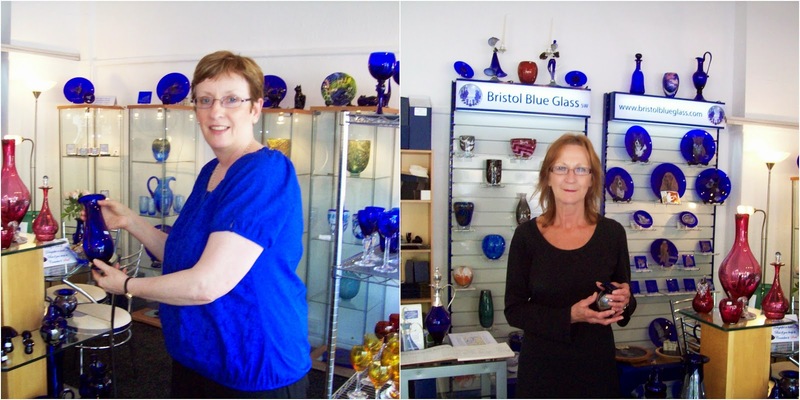 Because of the historical connection, and because it is impossible that Bristol Blue Glass, made traditionally by hand to an eighteenth century recipe, could be made anywhere except in Bristol! A. . We hope that our workshops, with the glass museum down one side, showing the whole history of English glass-making, from Roman times to the present day, (a collection of over 500 nationally important pieces) together with the retail area, and the open-plan nature of the workshops themselves, where the glass-blowers can be seen at work every day, show how open and keen we are on the work we do and the glass which we produce. 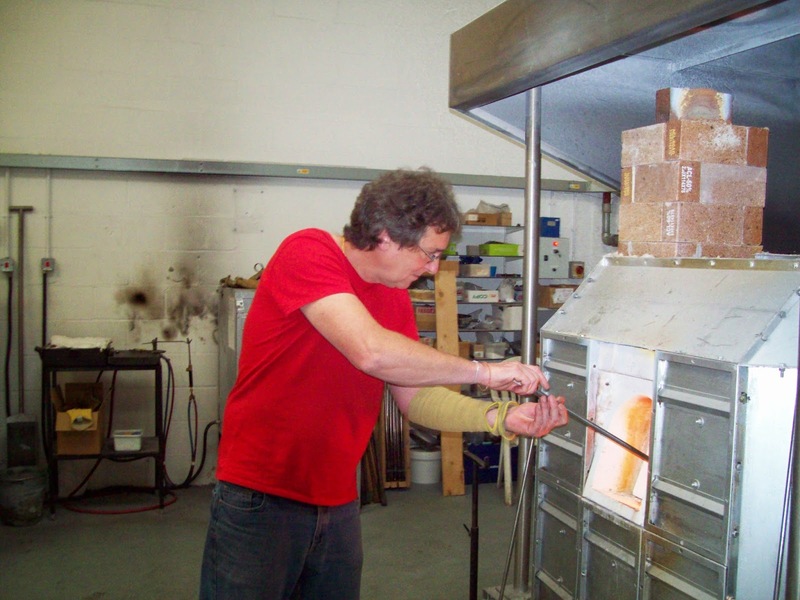 We welcome visitors at any time to talk to our glass-blowers, and see what we are doing. A. Fascinating, Friendly, and Fabulous. A. Work begins at about half past seven in the morning, when I pick up all the e-mails, and we look at the internet orders which have come in overnight. Our work for the day has already been planned, possibly several days in advance, but we review our production plan to take account of any new developments. The shop which we have in the centre of the old part of the City of Bristol is visited, and our stock levels reviewed, and then I may have a meeting or a club or society to attend, because I give talks on the history of glass-making, sometimes three or four a week, or we may have a coach-party visiting us at the workshop to see a demonstration of glass-blowing. 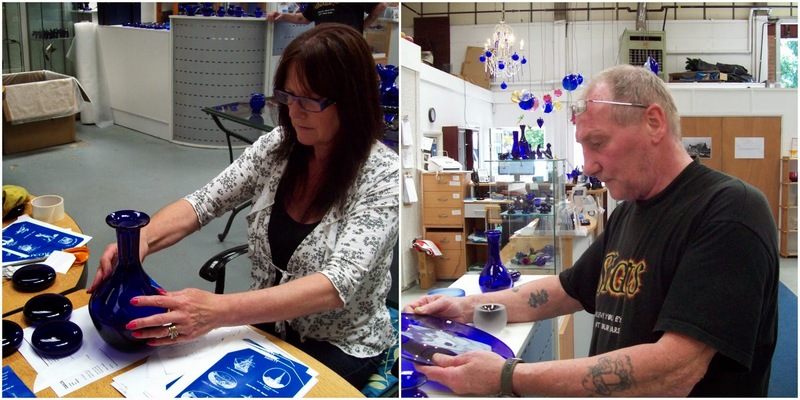 All the time our team of master glass-blowers will be hard at work producing the most beautiful range of Bristol Blue and other coloured glass for an international market. A. At this moment we are working on our Christmas stock, for our own shop and for our customers, and we are just finishing the Angels which have proved such a hit for the The Art Institute of Chicago Museum Shop. 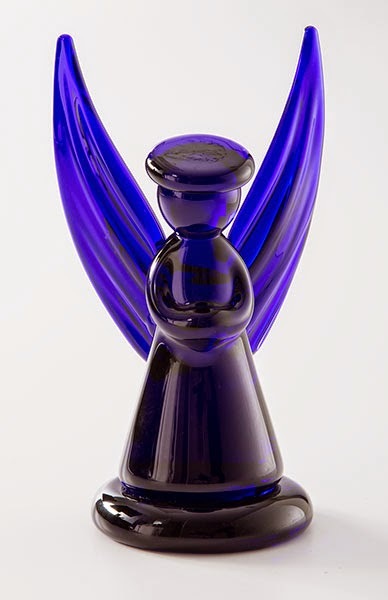 Click here to purchase a one-of-a-kind Bristol Blue Glass Angel.